There’s more to do in Music City than just music — much more! The entire world already knows Nashville as “Music City” because our foundations were built on music. From early settlers playing the fiddle before setting out on the Cumberland River, to being the home of the famed “Grand Ole Opry“, Nashville has always been revered for its music, musicians, songs and the place where dreams can come true! 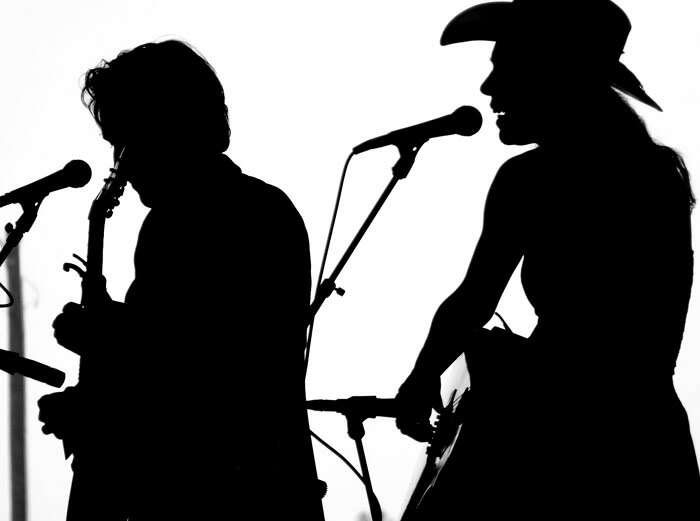 Today’s Nashville offers a wide range of diverse musical styles, not just country & western music. Nashville has also become a hub for pop, rock, bluegrass, Americana, jazz, classical, contemporary Christian, blues, and soul music. Rolling Stone recently gave Nashville the title of “Best Music Scene.” Talented artists such as Robert Plant, Bon Jovi, Michael Buble and many more are among those who have come to Music City to write and record. Artists like Kings of Leon, The Black Keys, Michael McDonald, Sheryl Crow, and Jack White have even chose to call Nashville home. 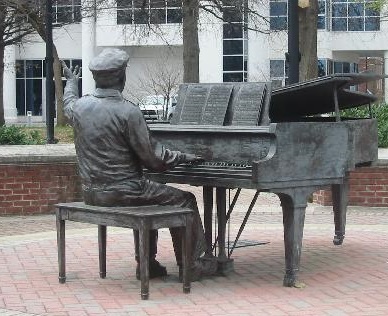 Statue on Nashville’s music row. With all its memorable melodic venues, and a history rich in music, there is still much to see and do in Nashville, especially when it comes to food! Of course, there is a wide variety of food genres to choose from but being natives to Nashville we have a few places we are quite partial too when it comes dinnertime: here they are listed in random order. 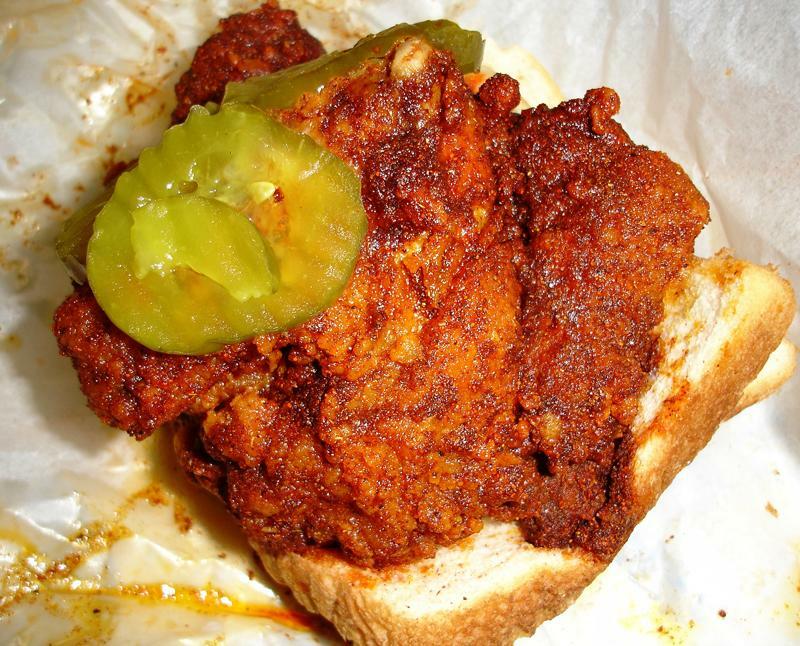 Hattie B’s Hot Chicken — Widely regarding around this region as the best hot chicken and wings around. Hattie B’s has two convenient locations to please, offering your choice of heat levels from mild to “shut the cluck up” there is something delish to suit even the most discriminating hot chicken lover! Even more to cluck about — Yes, we even celebrate our homage to hot chicken — Listed on Gourmet.com as one of America’s best food festivals, the Music City Hot Chicken Festival is held every 4th of July in Nashville. This annual event includes authentic Nashville style hot chicken vendors, an amateur hot chicken cookoff, beer, sunshine and even a parade! If your hungry for a change then Epice ( The name, pronounced “ay-PEACE,” means “spice” in French), is just the spot. “The sleek Lebanese bistro in 12South is the perfect antidote to local food overdose”, as an article in Nashville Scene commented. Epice is a neighborhood bistro serving moderately priced, simple and authentic Lebanese foods reflective of Lebanon’s flavorful Mediterranean cuisine. In addition, Kalmatas is another of our faves. Kalmatas has three locations of their family style restaurant that bring together the diverse flavours of the Mediterranean to your table. The tastes of Kalmatas come full-circle as traditional recipes are enjoyed with a modern twist that captures the classic taste while ensuring a health conscious option for everyone to enjoy. This entry was posted in Nashville outdoor living, Outdoor Lights Nashville, Outdoor Living in Nashville and tagged (#1) American city for barbecuse this year by Travel & Leisure magazine, Epice, Gourmet.com, Grand Ole Opry, Hattie B's Hot Chicken, Kalmatas, Nashville lifestyles, Nashville Outdoor Lights, Nashville Scene, Nightlife and dining in and around Nashville, Outdoor Lighting Perspectives of Nashville, Peg Leg Porker BBQ, Rolling Stone, Rolling Stone recently gave Nashville the title of “Best Music Scene.”, the Music City Hot Chicken Festival by outdoorlightingnashville. Bookmark the permalink.